Families for Better Care is a nonprofit elder advocacy group that recently reviewed the care received by residents of nursing homes in each state. The group based the grades on deficiencies, complaints, inspections and staffing. These results are posted on the website, nursinghomereportcards.com. The report showed Illinois failed every area except health inspections in both 2013 and 2014. According to the National Center on Elder Abuse, one in three nursing home residents in the U.S. are affected by neglect. However, state agencies lack effective investigation, leading experts to believe that this number is much lower than the actual occurrences. Lawmakers attempt to protect nursing home patients with laws such as the Elder Abuse and Neglect Act. It defines neglect as harm or risk of harm to the elderly by caregivers through a failure to provide necessities, including health care, clothing and food. Nearly 97 percent of Illinois’ nursing homes had deficiencies, and one in four had severe deficiencies. When a deficiency is classified as severe, it indicates immediate risk or harm violations of federal regulations that resulted in neglect or abuse of nursing home patients, injury or death. 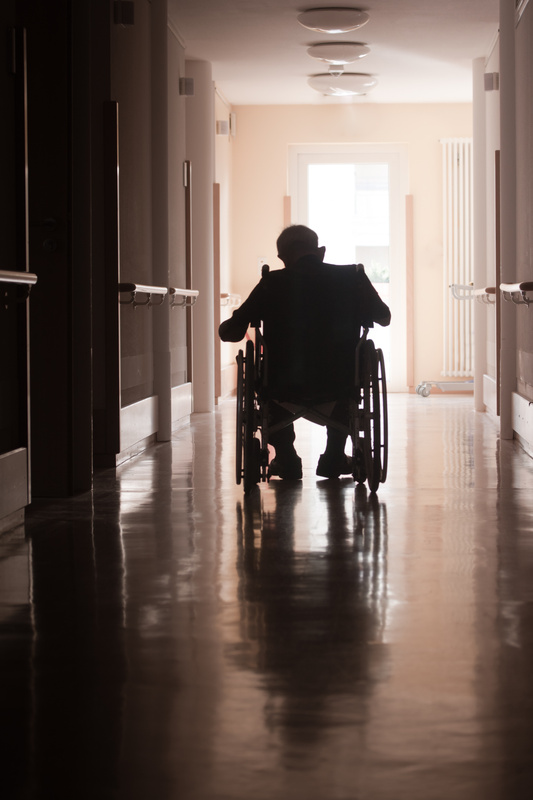 Three out of four nursing home facilities had verified ombudsman complaints, which are first-hand accounts from victims, loved ones, staff or others about overall care. Deficiencies are often attributed to a lack of adequate direct care staff employed by a facility. In response to this need, Illinois increased staffing in 2014. Unfortunately, this did not result in a higher number of hours of care each resident received. Although Illinois mandates facility inspections every 15 months or less, the finding of state regulators have not resulted in a significant benefit for nursing home residents. With the added employees, patients received about two hours of care per day. This is not enough to bring up the poor grade the state was given in 2013. When the quality of care received is inadequate, personal injury issues such as pressure sores often develop. They typically indicate poor nutrition, dehydration, medical conditions or unhygienic care. Other consequences include a decreased quality of life and even life-threatening conditions. A facility where direct care staff are neglecting nursing home patients also lowers the amount of self care the elderly are able to provide. Residents are more likely to develop issues such as depression in these situations. 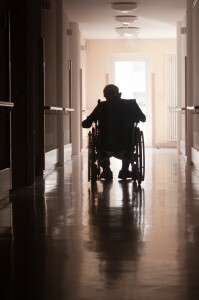 Public awareness and accountability may bring about change for Illinois nursing homes. An Illinois injury attorney may be able to help victims and family members hold failing facilities liable for injuries received while under their care.